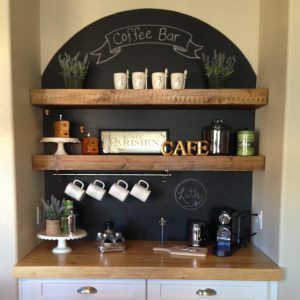 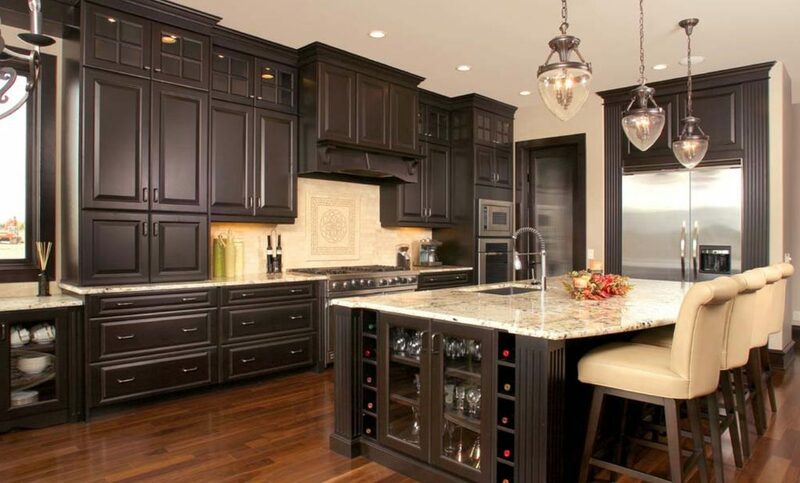 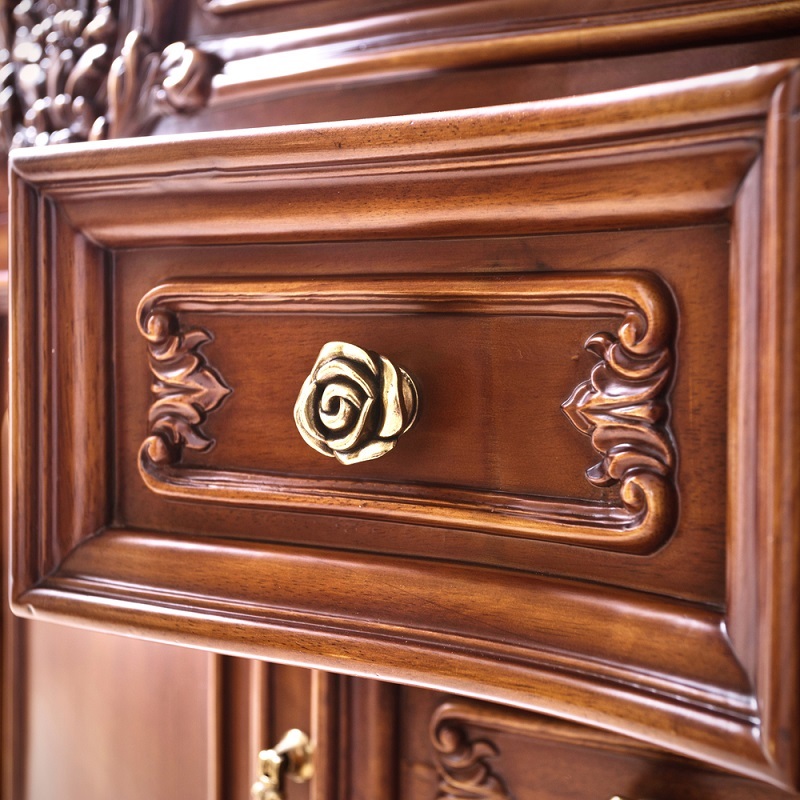 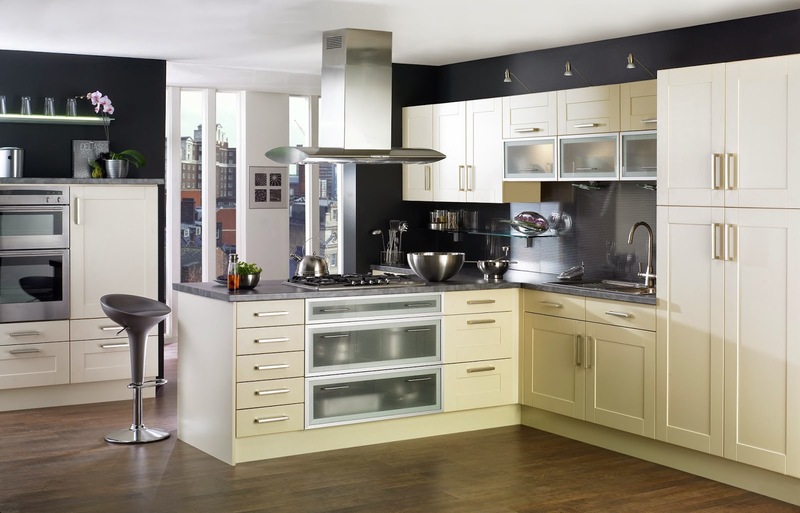 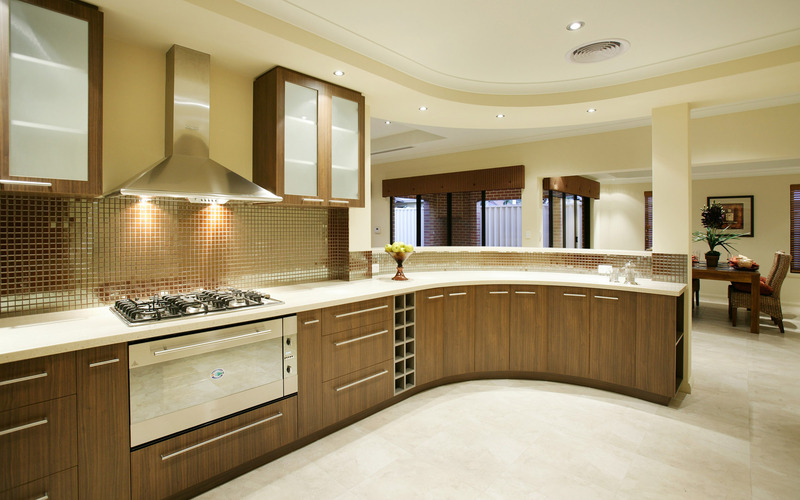 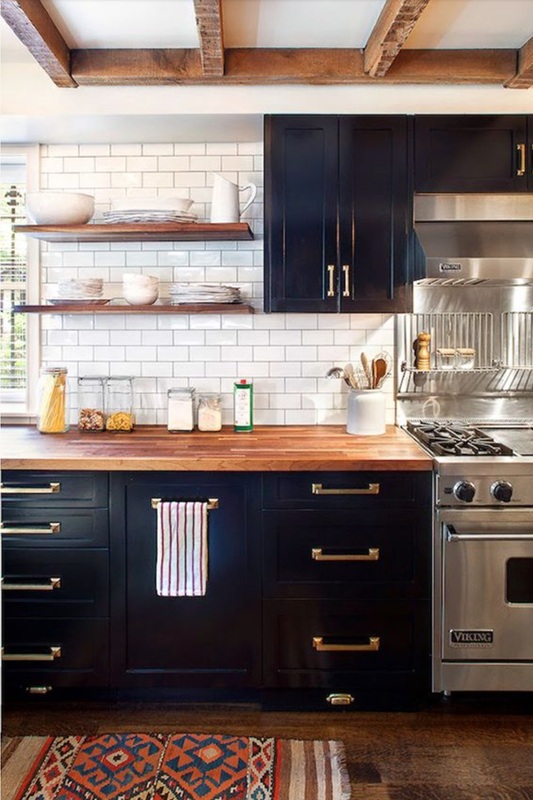 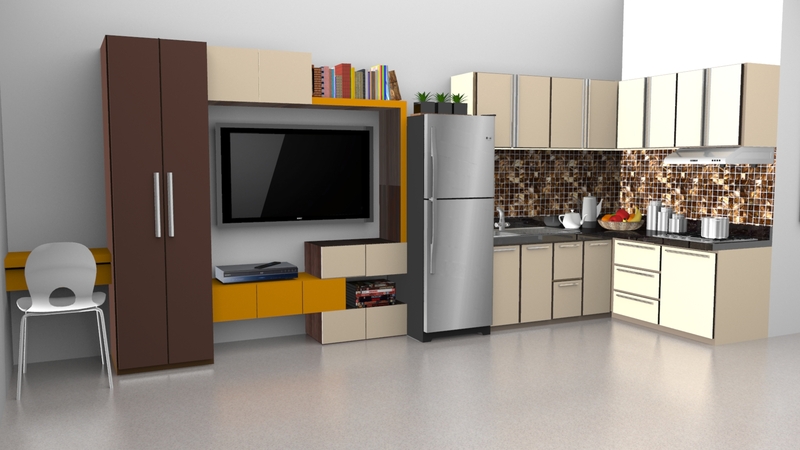 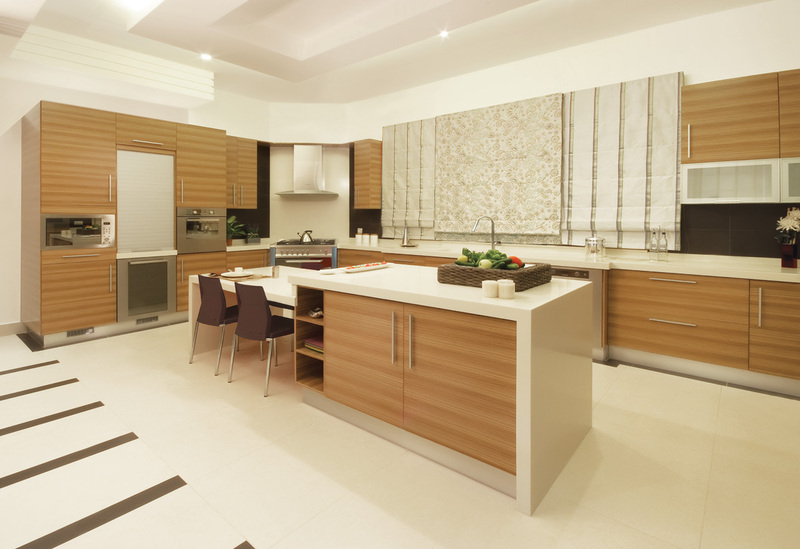 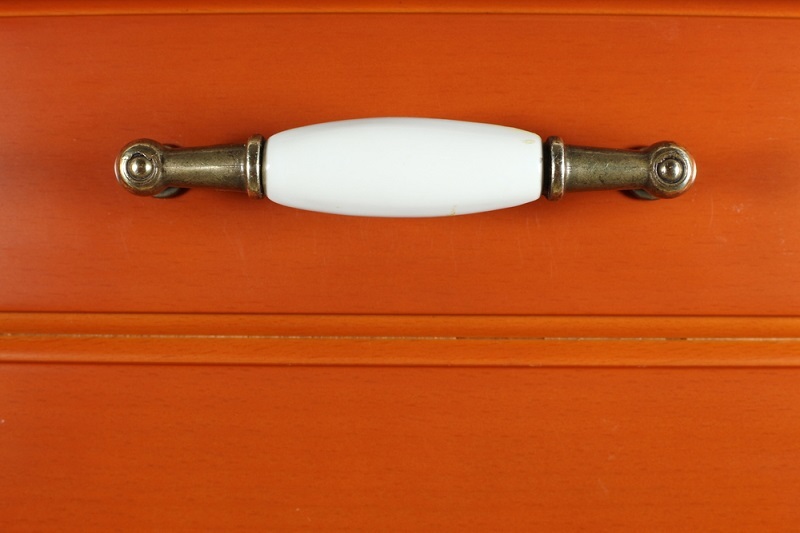 Your kitchen from time to time needs to be recast and updated in terms of furniture and a kitchen appliances. 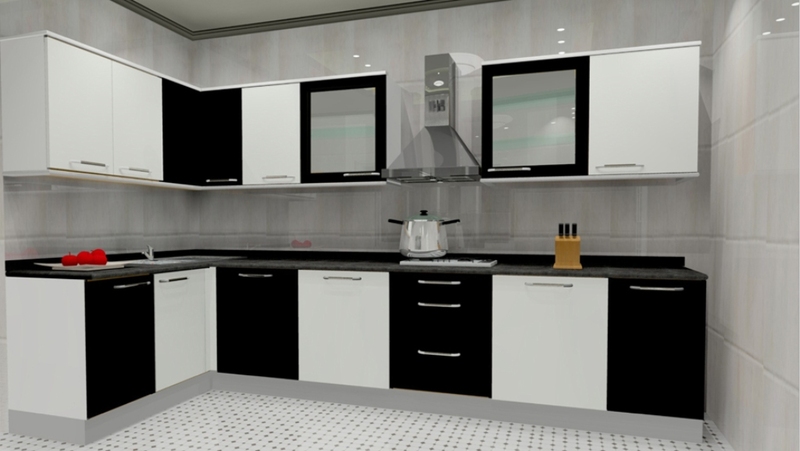 Progress does not stand still and, accordingly, there are new solutions in the design of the kitchen, the furniture and the appliances. 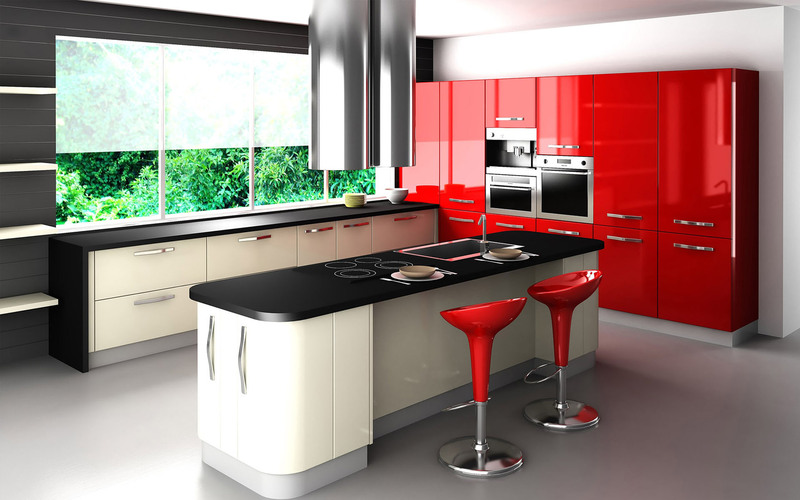 Everyone would like to have a kitchen equipped with the latest technology, with great design repair and professional tools. 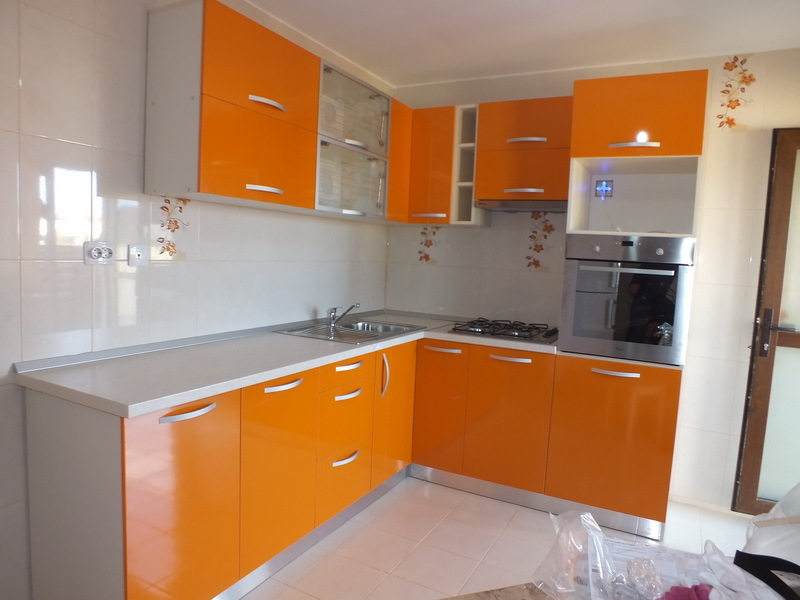 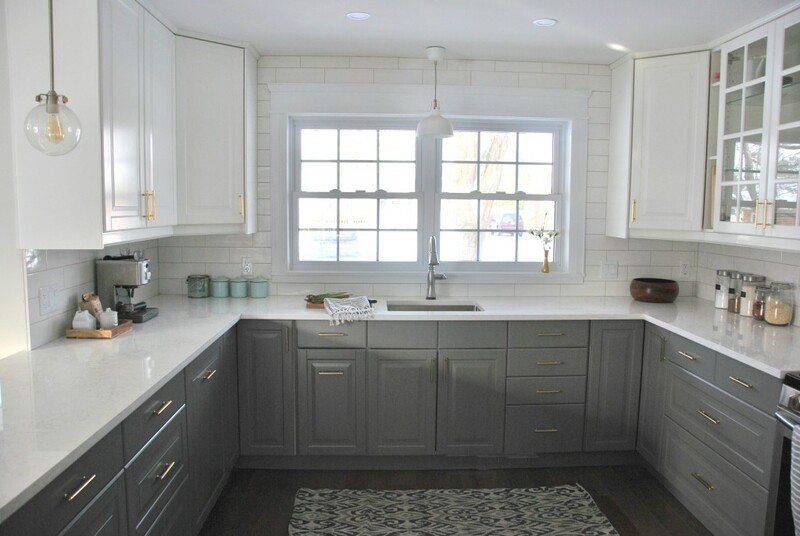 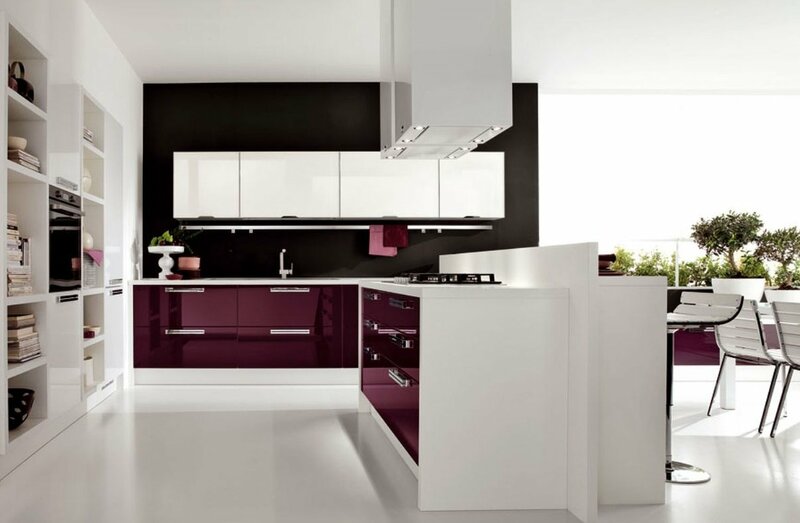 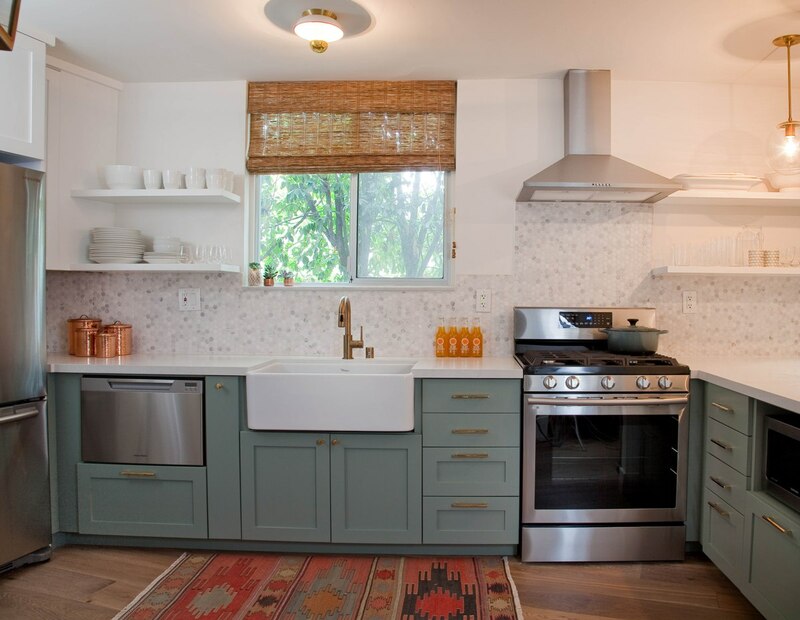 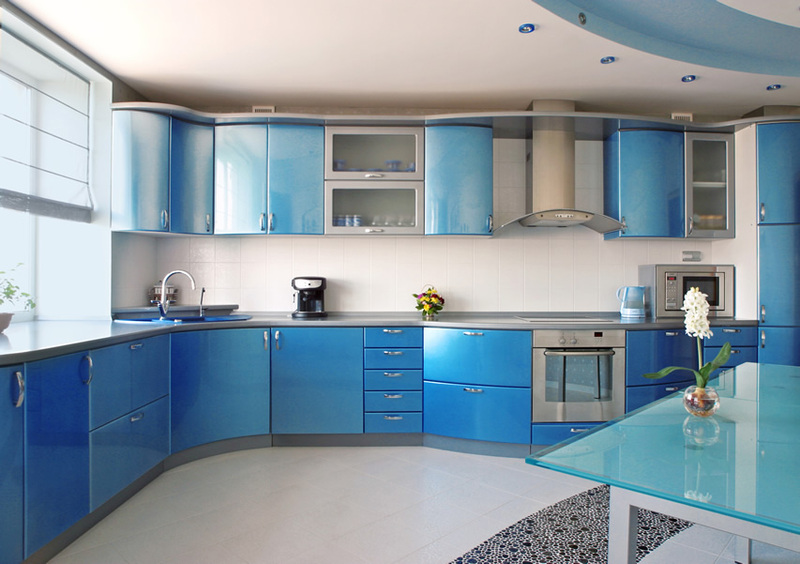 Sure trends change every year and you will not make repairs each year, but you can to supplement the kitchen with new solutions, to change the appliances without changing the furniture, change the color of the walls, etc. 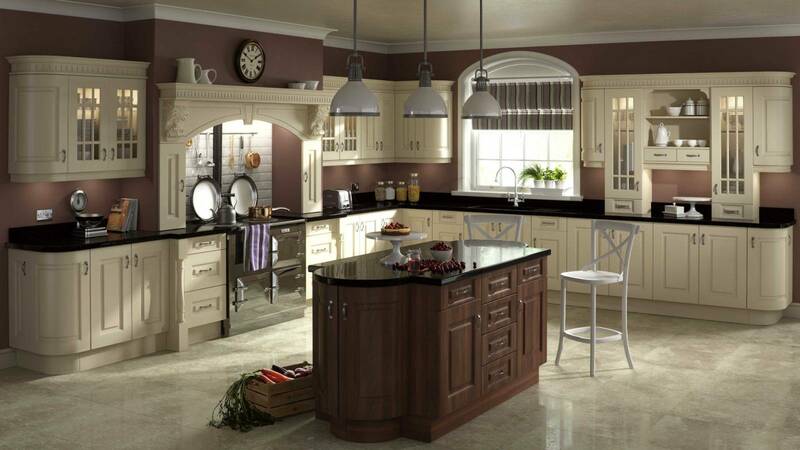 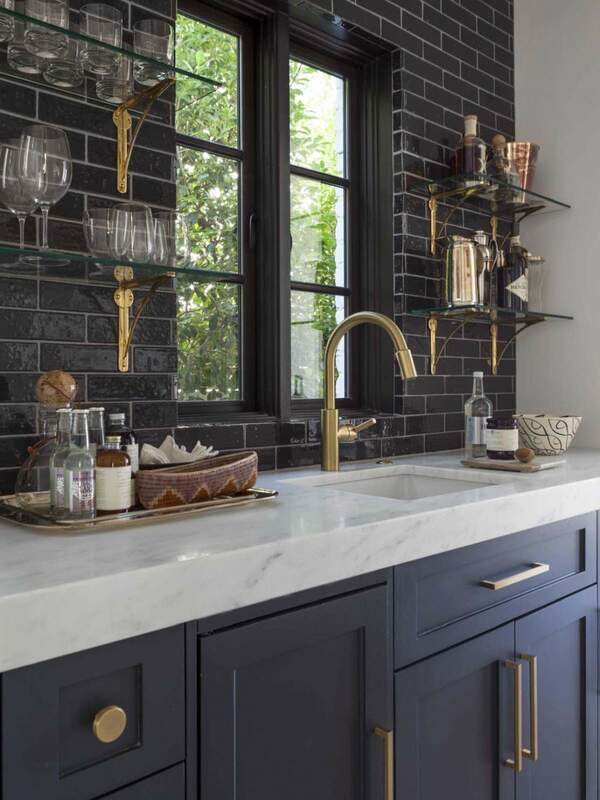 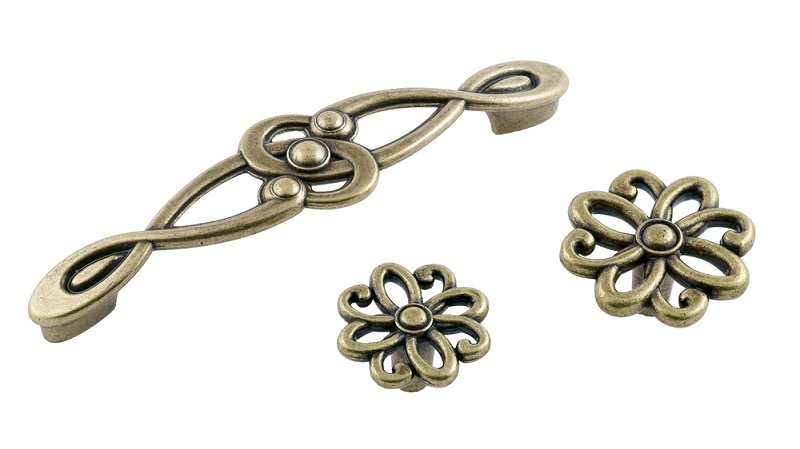 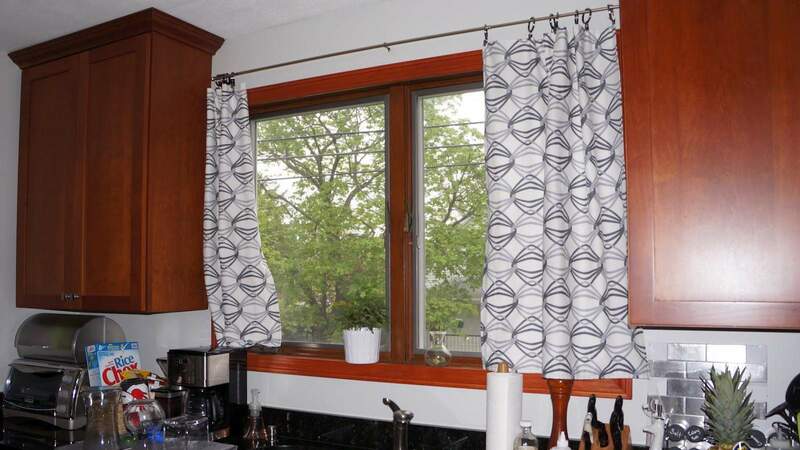 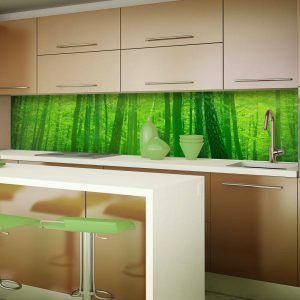 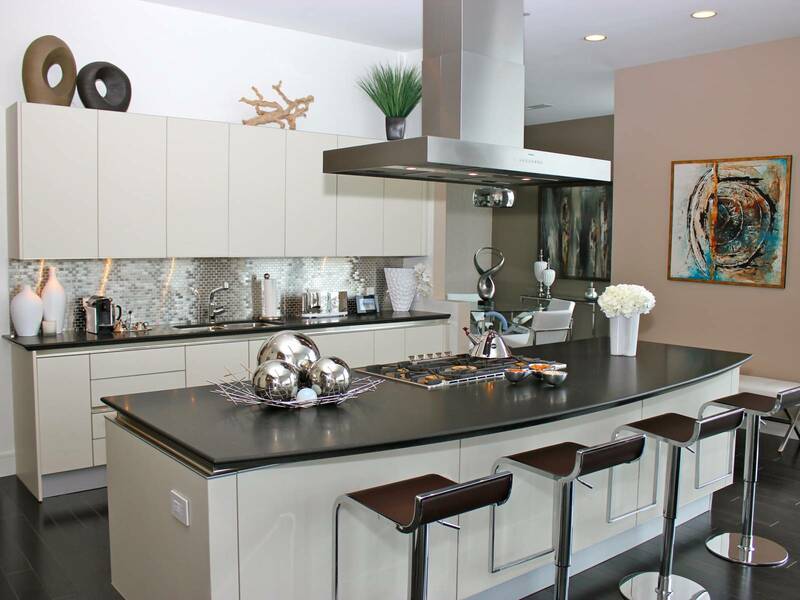 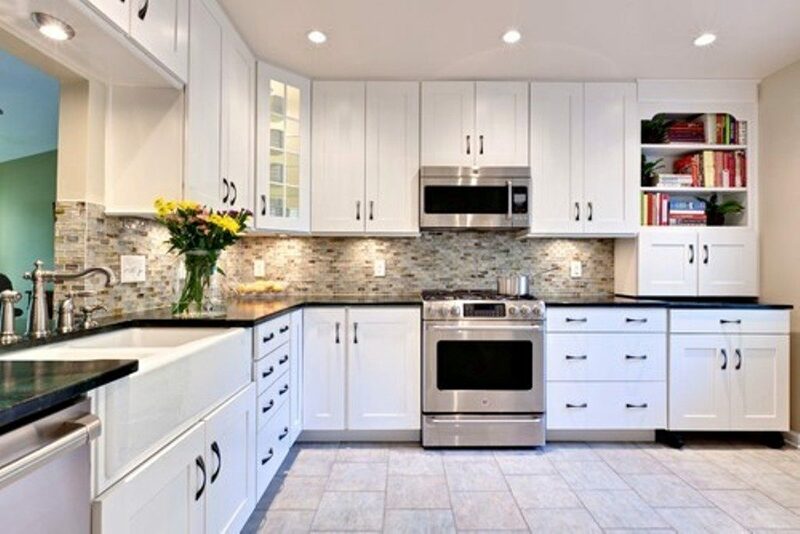 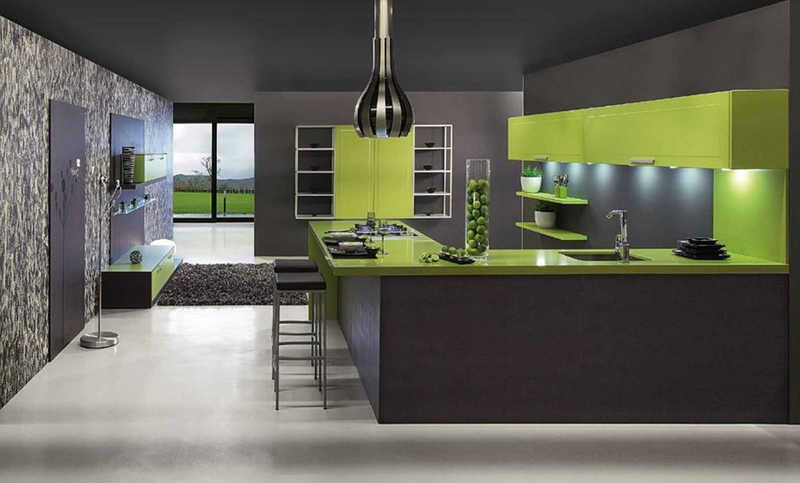 This article contains comprehensive solutions for the kitchen as well as the individual elements of the decor, which will help you to transform and update your kitchen. 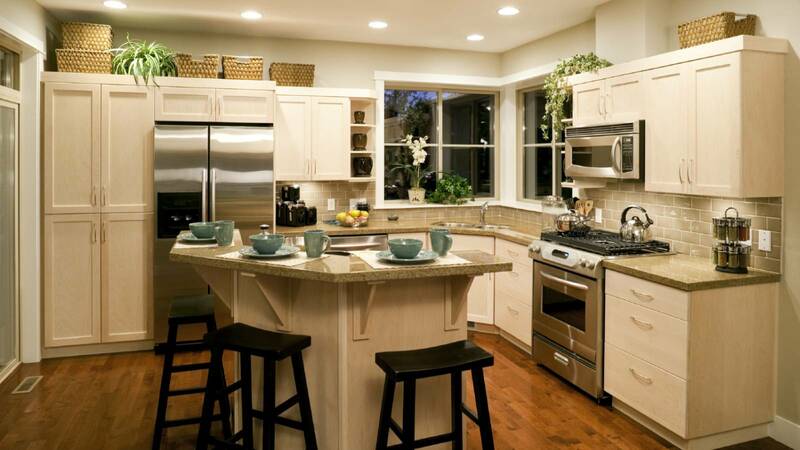 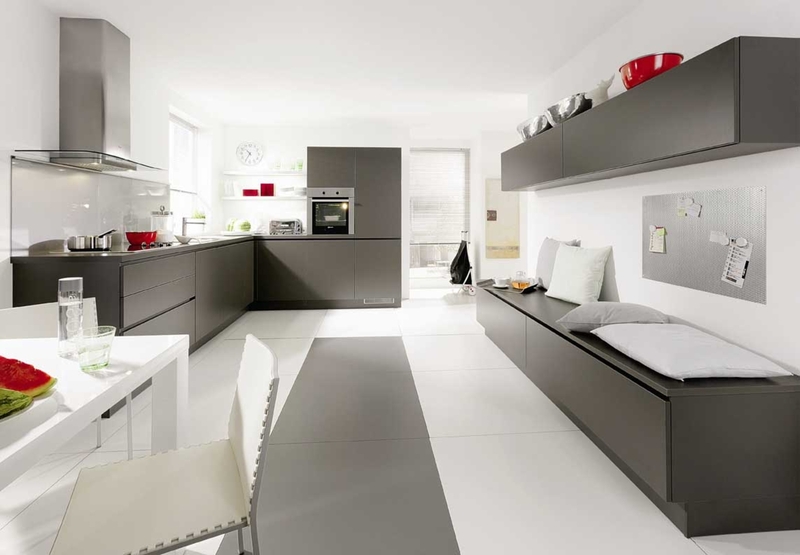 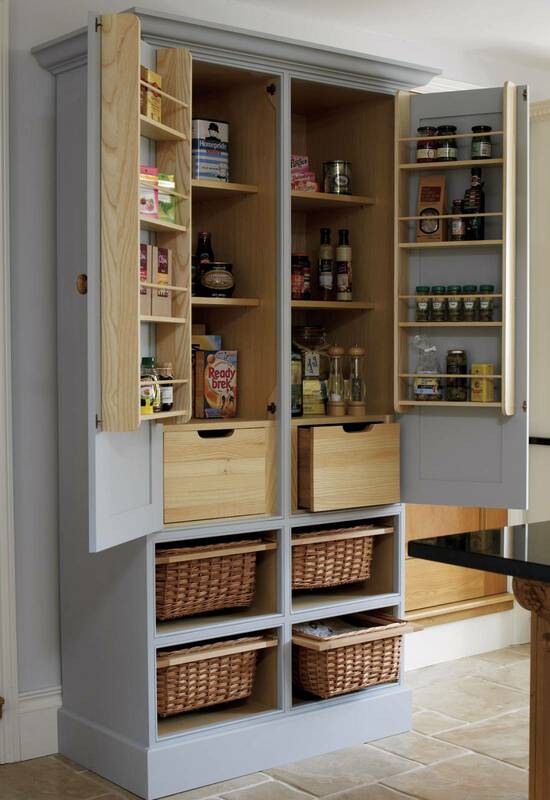 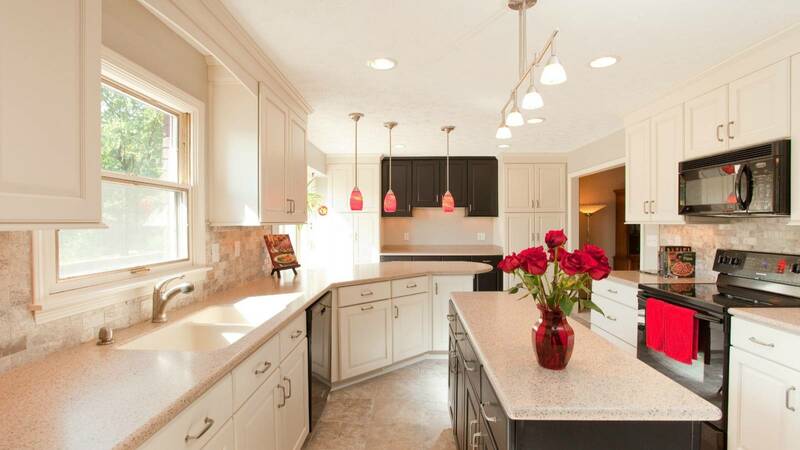 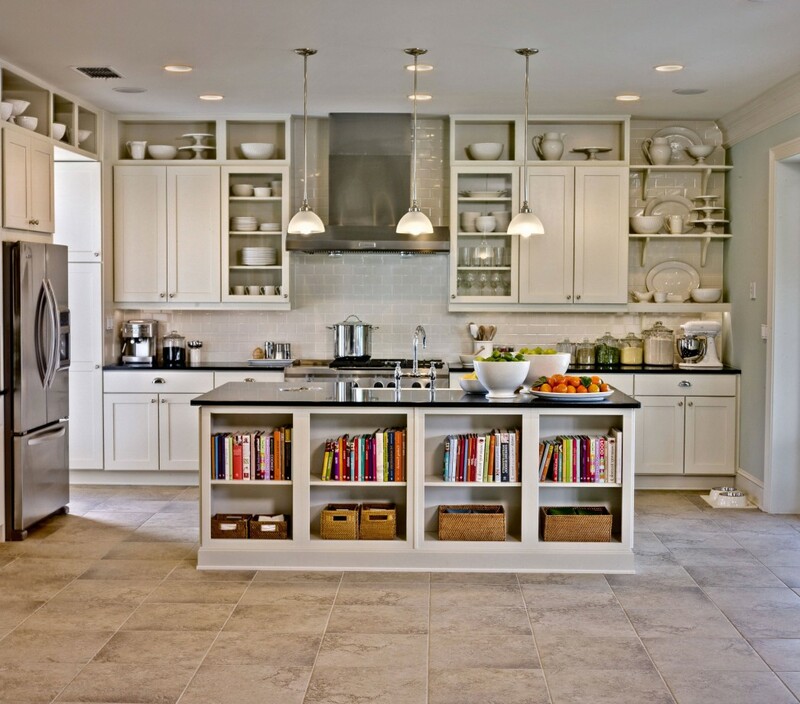 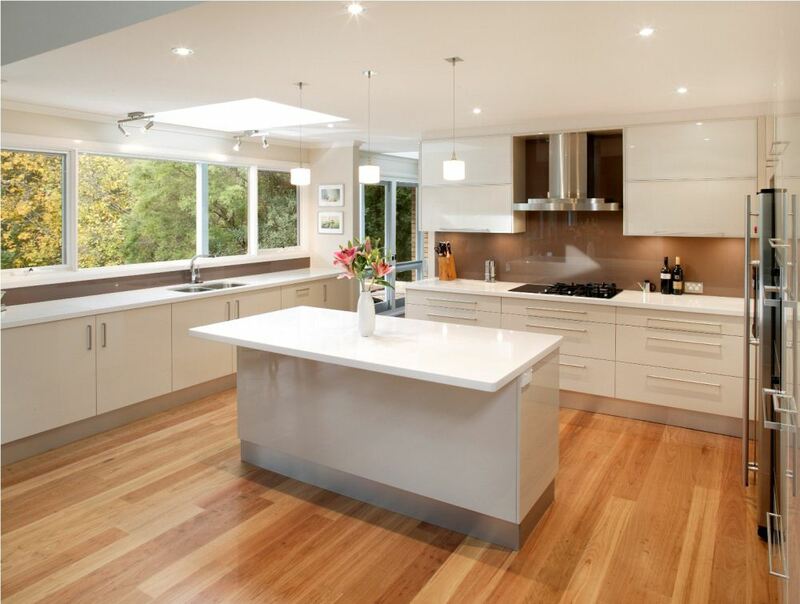 For example, you can design a new kitchen island or replace the plumbing and kitchen will look in a new way. 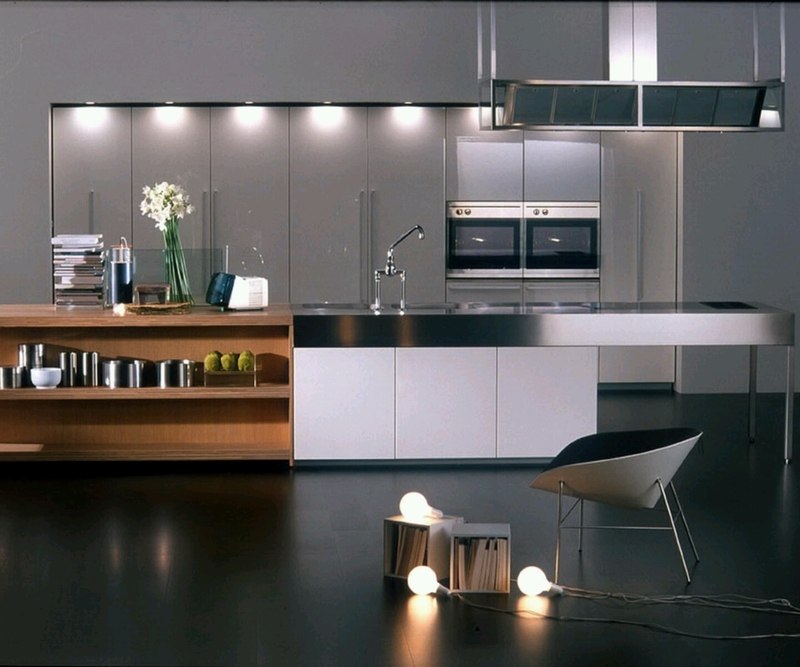 The main rule of any kitchen is still its functionality and ease of cooking. 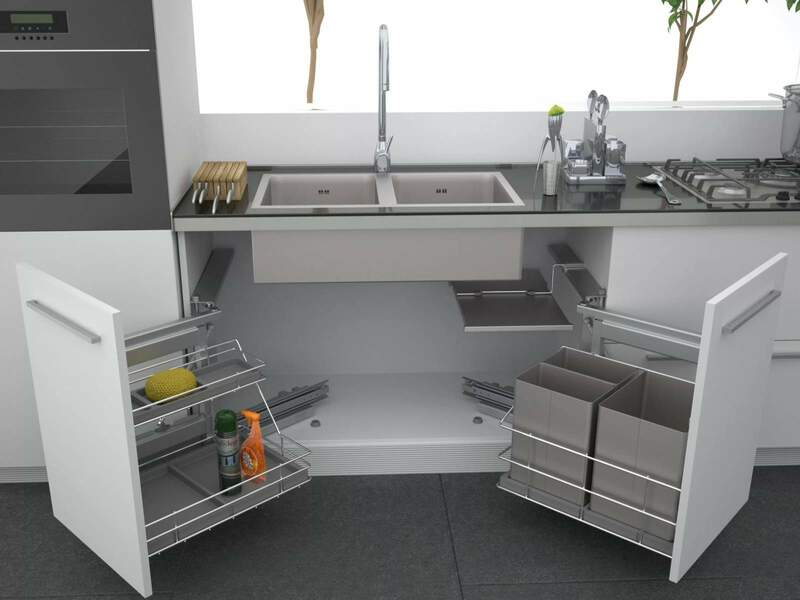 All this depends of complex solutions in lighting, design, household appliances, utensils and accessories that help us to live every day.